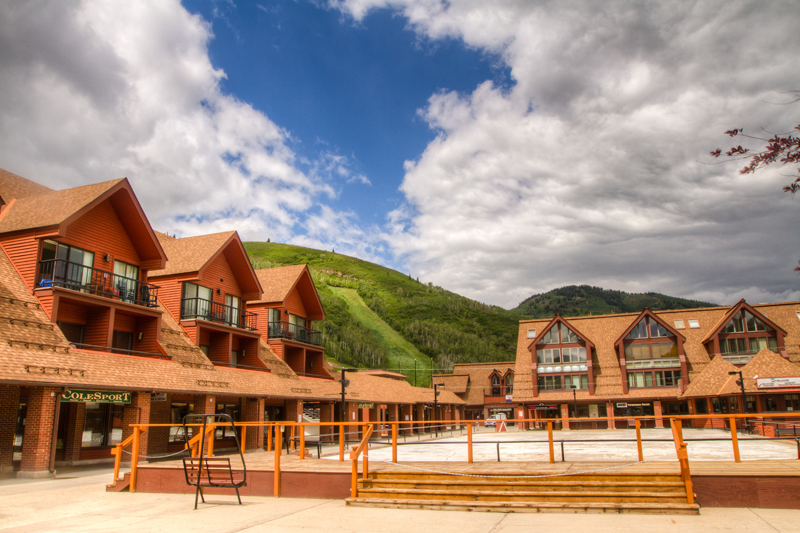 Park City officials in the past week have received letters from businesses or organizations expressing concern about the impacts of the lawsuit between Park City Mountain Resort and its landlord, Talisker Land Holdings, LLC. The correspondences illustrate what appear to be the fast-growing worries about the effects the case could have on the 2014-2015 ski season. The lawsuit centers on PCMR’s lease of most of the land underlying the resort’s terrain. Talisker Land Holdings, LLC is pressing to evict PCMR as a result of favorable rulings in the case. The letters were submitted to City Hall as the judge presiding over the case indicated he would sign a de facto eviction order against the resort. Judge Ryan Harris also said he would stay the enforcement of the order to allow PCMR and Talisker Land Holdings, LLC to attempt to reach an agreement through mediation. 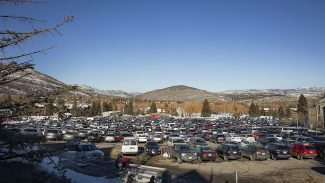 The Park City Planning Commission on Wednesday held a hearing about PCMR’s application to build an action sports camp to be called Woodward Park City on part of the resort’s parking lots. The Planning Commissioners were some of the recipients of the correspondences. The panel was not scheduled to discuss the project. Another Planning Commission meeting about Woodward Park City is scheduled July 9. One of the letters, dated on Tuesday, was submitted by two firms called Village Ventures and Resort Center Limited. Trent Davis, the president of both of the firms, signed the letter. Village Ventures and Resort Center Limited own a combined approximately 38,000 square feet of retail space at the Resort Center, including the space where four sporting-goods stores are located. Davis in the letter said he supports the recent efforts of City Hall to assist in resolving the situation. "This is no longer a two party issue; it is a city, county and state wide issue. Talisker and PCMR need to work together in obtaining a practical solution," it says. "We are hopeful that the city is now in a position to take the next step and apply significant pressure to both parties to come to the table with open minds and wanting to accomplish a deal." The letter says City Hall "should be able to apply pressure to both parties through its role in issuing business licenses and permits for operations as well as through enforcing requirements for parking. It also mentions development approvals as a point that City Hall could press. 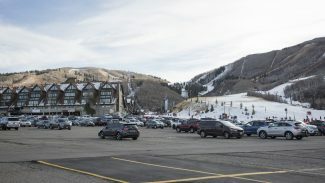 "One example, as I understand past history is the upper ski hill acreage in dispute had been annexed into the city and thus the city could look into whether Vail would be able to obtain a business license based upon not meeting Park City parking requirements. The same discussion should take place regarding the reduction in parking due to the Woodward Camp," the letter says. Colorado-based Vail Resorts is overseeing the lawsuit on behalf of Talisker Land Holdings, LLC as part of a long-term agreement to operate the Talisker corporate-family owned Canyons Resort. The deal could be expanded to include the disputed terrain at PCMR depending on the outcome of the case. 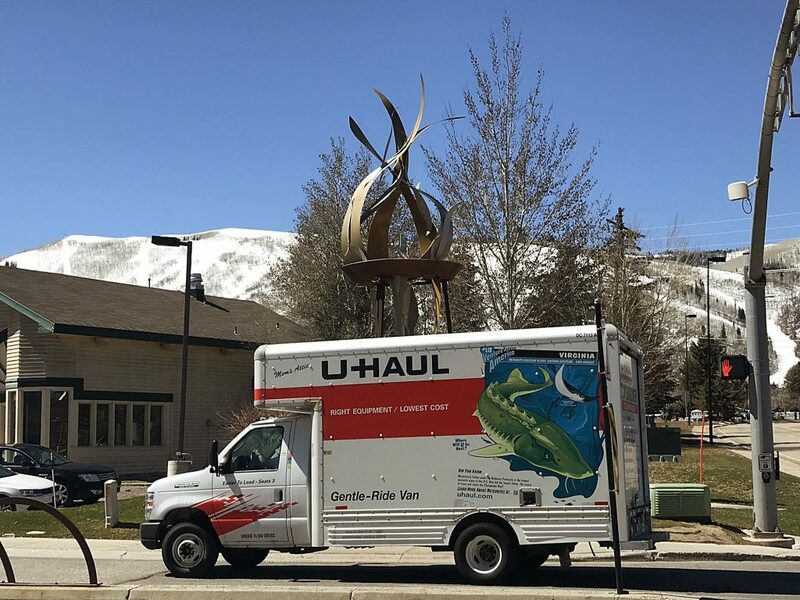 "We were hopeful when this litigation began that there would be a conclusion in a timely manner but now the lack of these two parties to work together has the potential for devastating effects on all of Park City and the State. Thus, as stated above it is now time for the city to apply pressure where pressure can be applied before the mediation process ends with no agreement," Davis says in the letter. Another Tuesday letter to the Planning Commission and the City Council came from the Snow Flower I & II Homeowners’ Associations. The Snow Flower condominiums are situated close to PCMR. 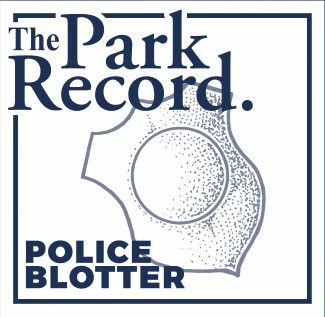 The letter addresses the lawsuit and touches on Woodward Park City, including describing concerns about parking. 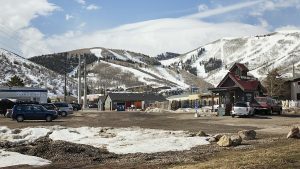 The Snow Flower associations indicate they oppose Park City officials issuing permits "designed to change the existing nature of the Park City Mountain base area until the pending litigation is resolved." "We encourage the City to help resolve the issue that is outstanding with the PCMR & Talisker by considering the common interest of its citizens, its visitors, its businesses, and a large segment of the local economy," the letter from the Snow Flower group says. "Public statements describing the dismantling and isolation of the PCMR base area point to hundreds of millions of dollars in losses to our local economy in the short term. The longer term losses are incalculable." The Planning Commission is considering whether to allow PCMR to alter a 1990s-era overall approval for development at the base area to allow Woodward Park City. PCMR is also seeking the approval for Woodward Park City itself.